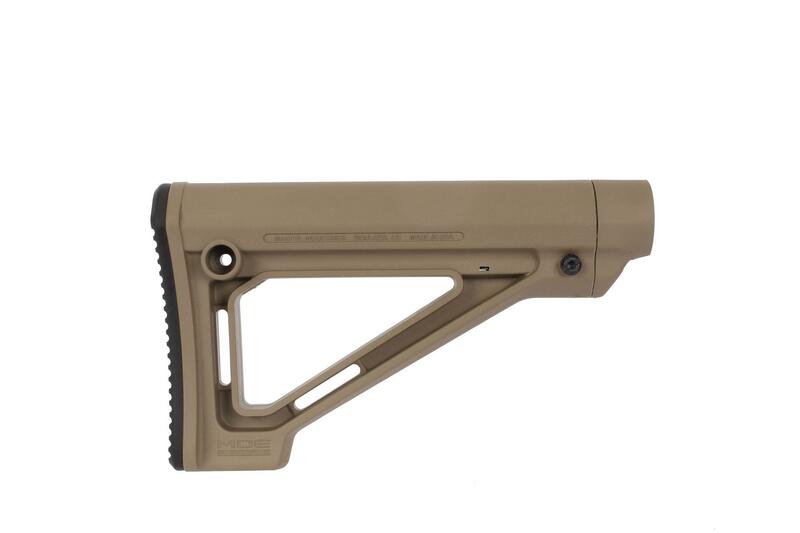 The Magpul Original Equipment Fixed Carbine Stock offers an inexpensive, non-collapsing stock alternative for Mil-Spec carbine length buffer tubes. The MOE Fixed Carbine Stock has a slim profile, improved cheek weld, and multiple sling attachment options. Installation is simple and does not require removal of the castle nut or lock plate. Best Fixed AR Stock on the market! This thing is amazing! I have always hated adjustable stocks on the AR platform even while in the military. They're loose and cheap feeling granted they've stood the test of time. When I got to build my own there was no doubt that this was going to by my choice. Its solid and comfortable. I only had one minute gripe thats not even worth taking off a star and that is its a hair too short for my frame even with the extension but I love it so much I could honestly care less. The gun its on is my fun gun and not my serious target gun so its all good. 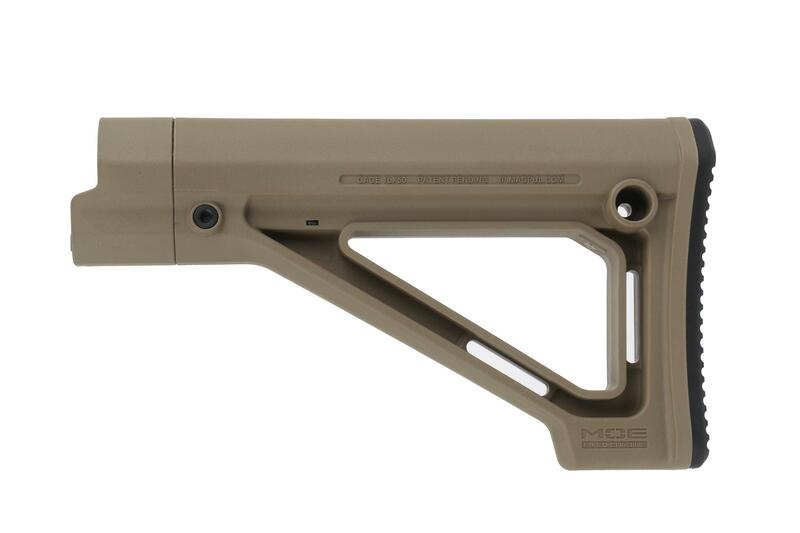 MagPul hits another Grand Slam with this series and for what its worth I have yet to find anything better. No wobble for better accuracy. Not only did they have the exact item I was looking for in the color I wanted they also had 2 day shipping for a decent price, the item came brand spanking new in the OEM packaging. I would definitely shop here again and recommend them to anyone. I like this new fixed stock. Its a cheaper and simpler alternative to the more expensive CTR stocks. 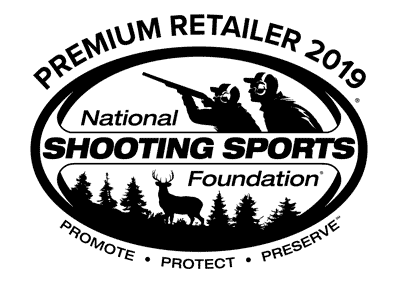 As usual, Primary Arms has fast shipping and great service. Very happy. A great option to drilling and pinning a collapsible stock for un-friendly gun states. Super fast shipping, super fast responce on emails!!!! !